Having an electric grid tied to Greek islands is a problem that Tesla said it can help overcome with advanced energy storage and solar panel technology, which has reportedly met with Energy Minister George Stathakis to discuss the scheme. Tesla installed a Powerpack system on the island of Ta’u in American Samoa in 2016, and helped bring power back to Puerto Rico last year. It deployed a 1.4 megawatt solar array and 6 MWH energy storage system with 60 Tesla Powerpacks back allowing islands to cut back significantly on its use of diesel to power generators. The company has since deployed many similar systems in Samoa, Hawaii, Puerto Rico, and many other places. 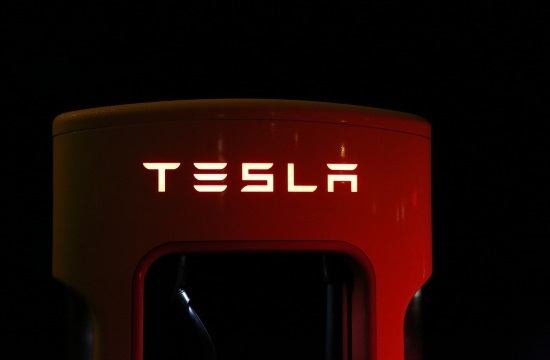 Tesla and the Greek government, according to Electrek, are planning to set up a pilot project on Limnos, the eighth-largest island in Greece, picked because of its relatively small size and low electricity demand in the summer, Greek energy portal Energy Pass reported. The idea is for a large solar farm to generate energy, which will be stored in a Tesla Powerpack facility with the advantage of the mostly sunny days in Greece throughout the year making solar energy reliable. It would also modernize the electric grid of the country’s many islands in the Mediterranean with microgrids and renewable energy to reduce their dependence on fossil fuels as the most remote rely on fossil fuels to power their electricity needs.